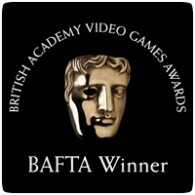 Last night in London at the video game BAFTA awards ceremony, PlayStation won big thanks to The Last of Us and Tearaway. Between the two games, a total of 8 BAFTAs were won. Naughty Dog’s The Last of Us on PS3 won five awards, including Best Game.